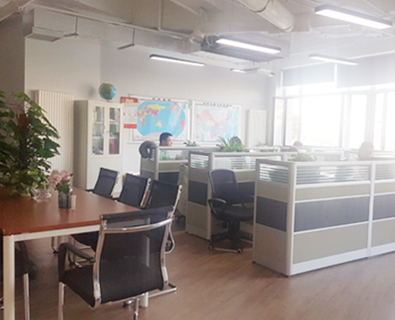 Qingdao Hans Tyre Co., Ltd. was established in Chinese important port - Qingdao. As a professional enterprise, we are specialized in design, manufacture and sales in tyre business. Over several years’ development, our enterprise has been in a position to regularly supply full range of tyres, including PCR, LTR, TBR, etc. 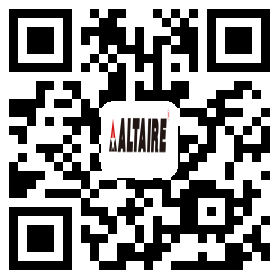 Our brand ALTAIRE ranks high quality level among Chinese brands. Since the establishment of our enterprise, we always adhere to the principle "Customer-centered, Market-oriented". 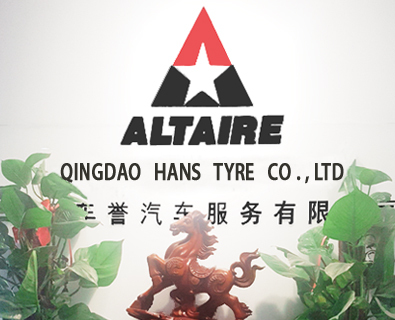 So far, the tyre business has formed a complete series of tyres, which are exported to Middle Asia, Southeast Asia, Europe, Africa, America and some other areas. All produced tyres have passed the certification of DOT, ECE, S-MARK, UL, GCC, INMETRO and etc. With a wide range of tyre category, innovation of decorative pattern design, superior product quality, competitive price, timely delivery and customer-first-service philosophy, our enterprise gets high praise and trust from our customers, wins good reputation till now. 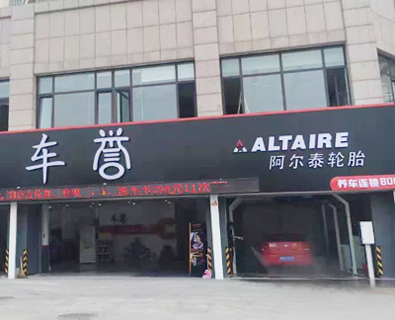 Thanks the supports from all our partners, we will focus on the globalization and continue to supply high quality tires for clients all over the world with most convenient conditions.